The ASTRA TECH Implant System is designed with a unique combination of interdependent features, working together. 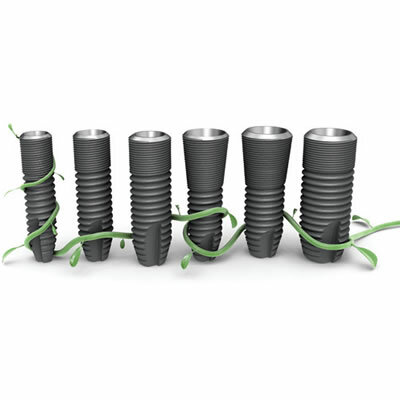 Known as the ASTRA TECH Implant System BioManagement Complex these interdependent features: OsseoSpeed fluoride-modified surface, MicroThread at the implant neck, a Conical Seal Design and the Connective Contour help to maintain peri-implant bone and soft tissue health even over the long term. Backed by extensive long-term documentation, the ASTRA TECH Implant System meets both the esthetic and functional needs of the anterior and posterior regions.